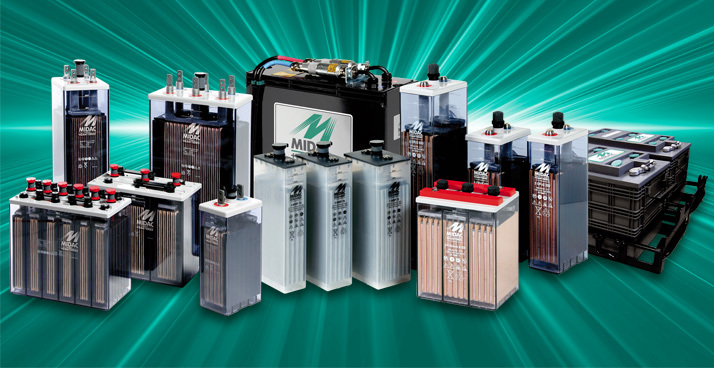 Starter batteries for cars, trucks, light transport vehicles, buses, agricultural vehicles and motorcycles. Pb/Ca technology. 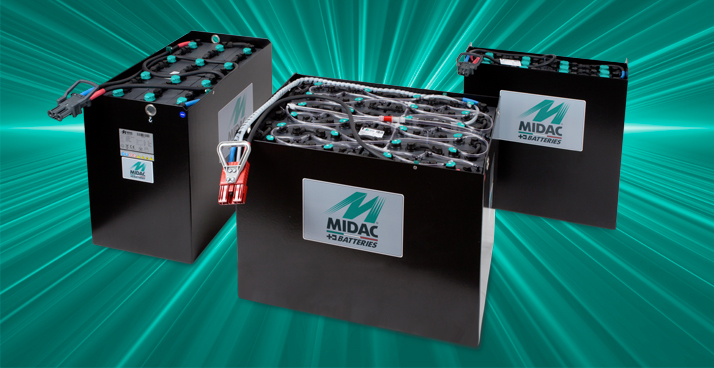 Midac Batteries is energy, proficiency and reliability. 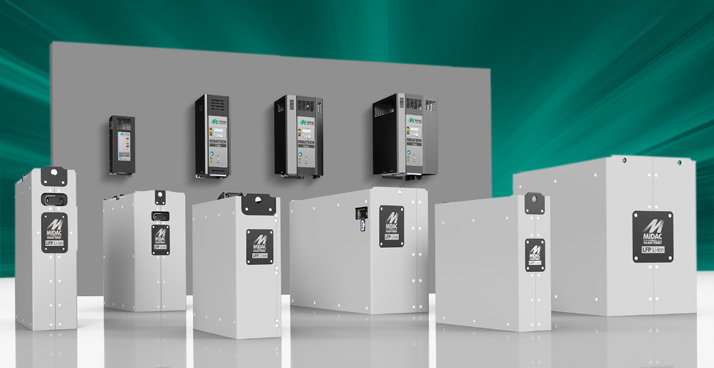 Allow yourselves to be enticed by 'Power Passion' with our presentational video. 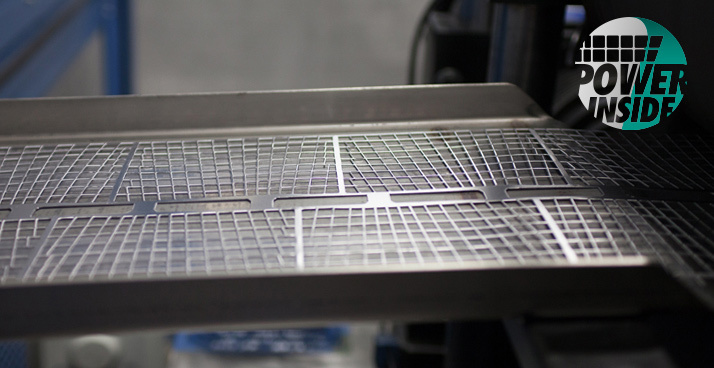 Since 2007 Midac no longer merely stands for quality and product innovation, but also for quality and process innovation. 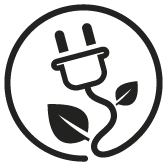 Midac was among the founders of ECOPOWER, a new lead (Pb) production supply chain qualification and control system. 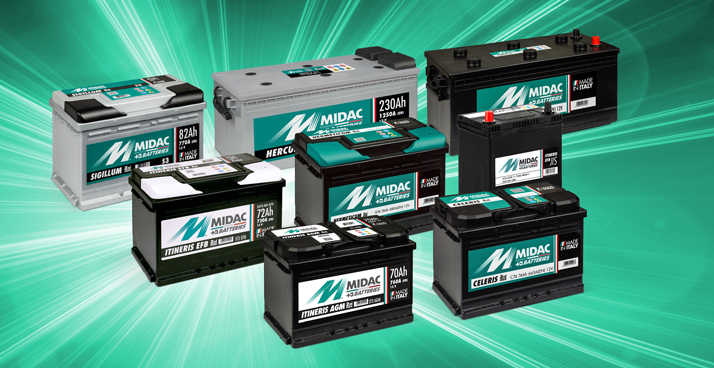 Midac, series A batteries. Passion and commitment, the keys to its partnership with Chievo Verona. 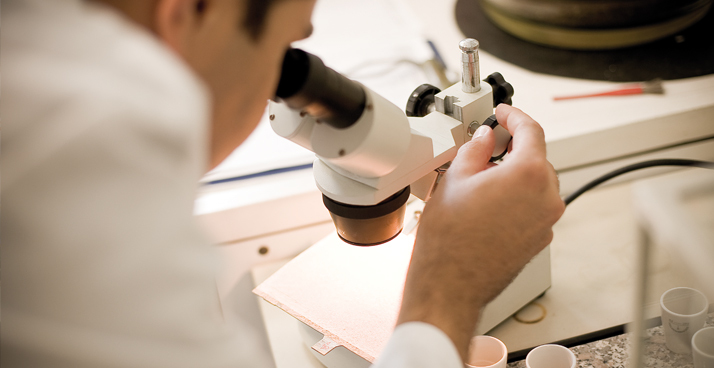 Midac for Africa to provide hope. The collaboration with Doctors with Africa CUAMM continues in Tanzania. 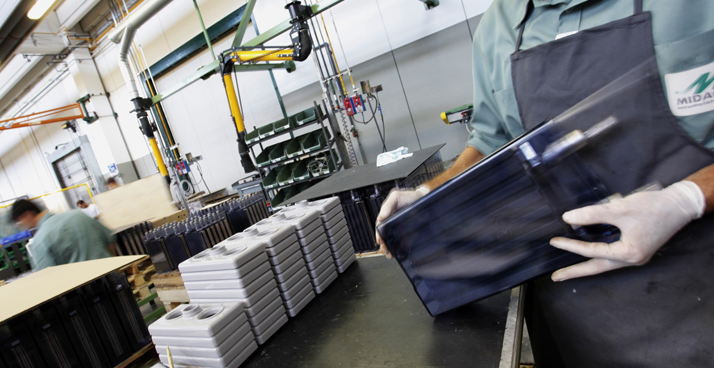 The only company that produces Automotive, Motive power and Stationary batteries in the same manufacturing plant, in less than twenty years it has become one of the leading companies in Europe and its products are sold worldwide.